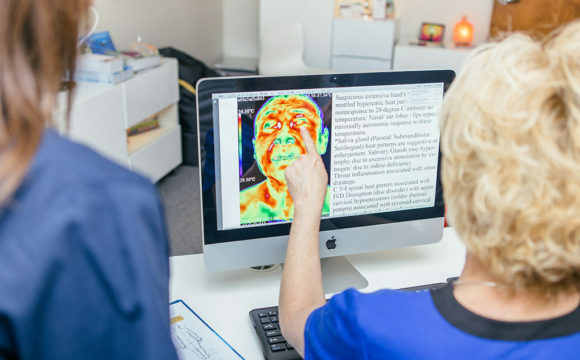 Thermography is an FDA approved, physiology test that relies on the sympathetic nerve control of skin blood flow. It also tests the ability of the sympathetic nervous system to respond to and react to pain, pathology, injury or dysfunction anywhere in the body. 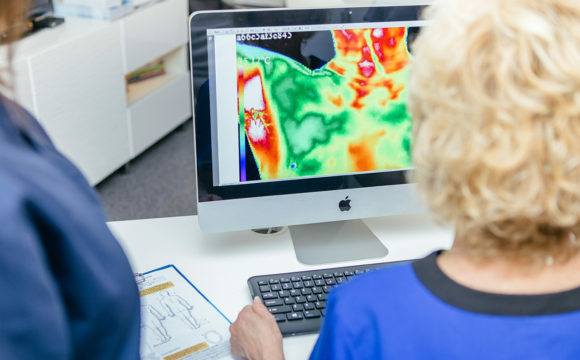 While other diagnostics such as ultrasound, radiography and mammography show the body’s structure or anatomy, DITI (digital infrared thermal imaging) shows physiologic and metabolic processes instead. 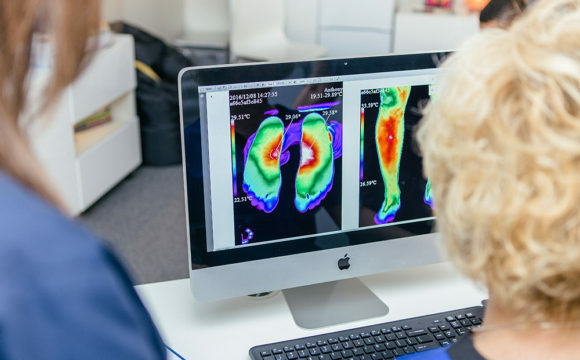 Thermal Imaging Scans have shown to detect breast cancer cells up to 10 years earlier than traditional mammography scans can. 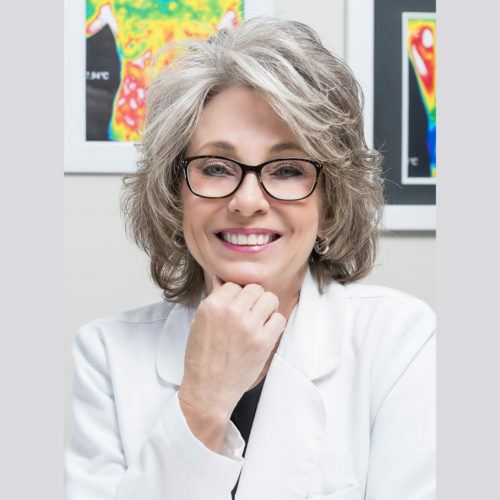 With this less invasive and pain-free cancer screening alternative, switch your annual breast exam to Thermography today! Total of 7 images: 6 of the breasts and one snapshot of the torso/abdomen/digestive system. Half body scan of 19 images: from the top of the head to the pubic bone. Total of 27 images: from the top of the head to the bottom of the feet. Total of 6 images: 5 images of the pelvis and testicles and on snapshot of the torso/abdomen/digestive system. While spending 20 years climbing the corporate ladder at two fortune 100 companies, my life became a whirlwind when I was diagnosed with breast cancer in 2008 and was forced to make some major changes. After spending almost two years focused on fighting the cancer, removing my breasts and trying to put some semblance to my new way of life, I set out on a few missions. 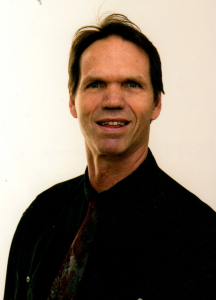 Dr. Melvin is highly qualified with 41 years of chiropractic experience, 27 years of reading and interpreting thermal imaging scans, more than 100.000 studies read, and 300 hours of radiology. 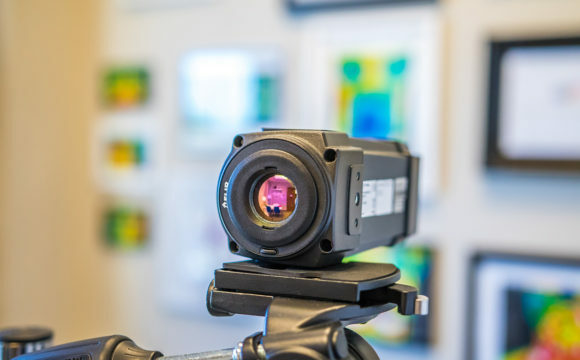 He is a noted speaker who teaches and certifies doctors and technicians in thermal imaging. He has trained offices throughout the U.S. and continues to educate himself everyday in analyzing his patients scans to help them have a better understanding of their condition and health options. 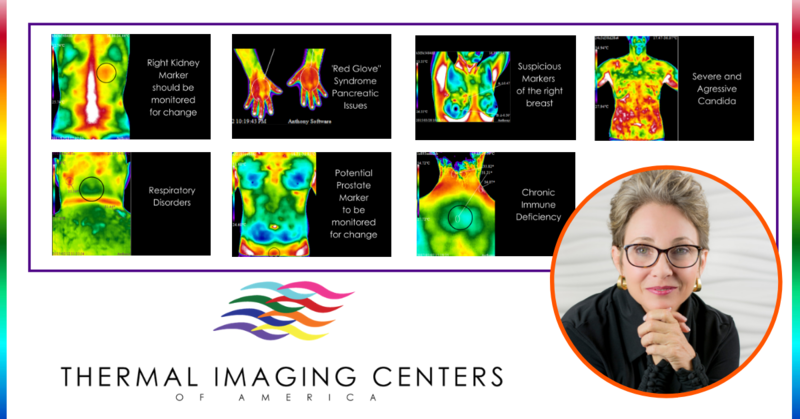 Dr. Ben Johnson is co-founder of Thermography Unlimited, LLC with Linda Hayes. 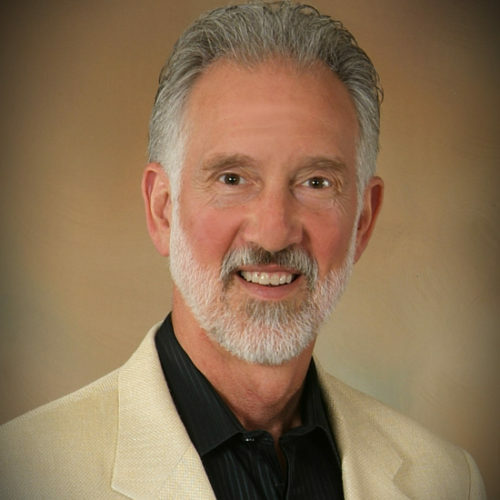 Dr. Ben is a complementary and alternative medicine physician that has earned a MD and NMD degree in Osteopathy from the University of Health Sciences in Kansas City. In 1996 he moved from his practice in Colorado to become a founder and director of the Immune Recovery Clinic in Atlanta, Georgia for several years. Kerry and Dr. Melvin are amazing! Kerry goes above and beyond to help. 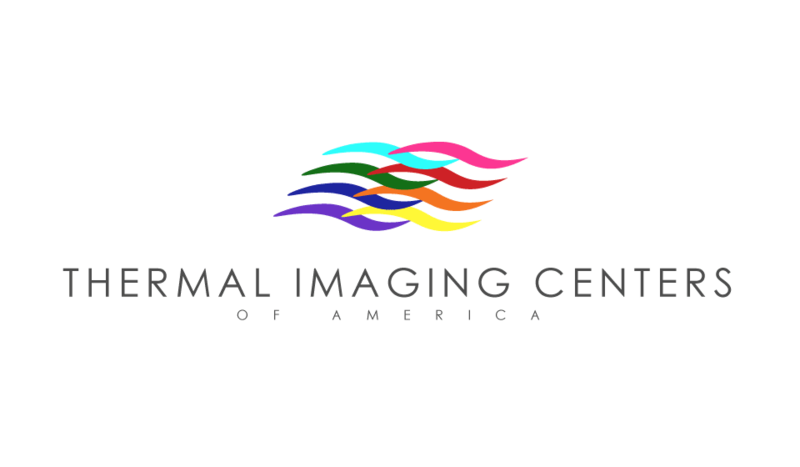 I’ve learned more about my body than I could have ever expected by getting thermography. I will be continuing to get regular scans. I have never been so encouraged and motivated after having a follow up exam in my life. The professionalism of Kerry and Dr. Melvin is phenomenal. They are patient and caring and very thorough. And even with what might seem to many as bad news – out of the four times I have been there, my relatives and I always leave smiling. And the positive health results are amazing! I recommend everyone get a full body scan and follow the recommendations – you will be glad you did.